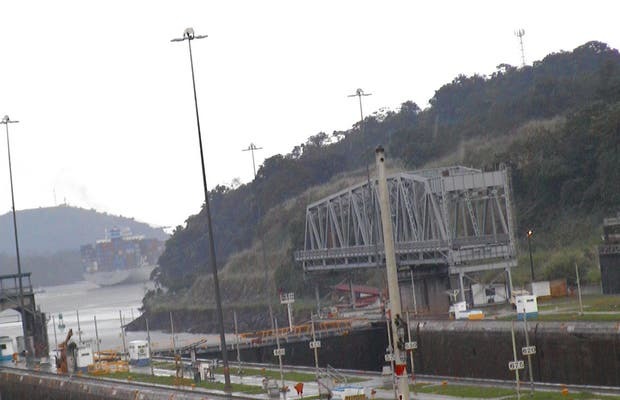 The Panama Canal is an inter-oceanic waterway between the Caribbean Sea and the Pacific Ocean crossing the Isthmus of Panama at its narrowest point. Since it was inaugurated on August 15, 1914, it has played a hugely vital role in shipping, boosting trade and economic exchange between the two oceans and decisively influencing world trade patterns. The United States and China are the main users of the Canal.